Come along for some fresh air and exercise to this Stover Volunteers’ Day. This is one of the winter monthly Volunteers’ Days organised by the Stover Country Park Rangers. 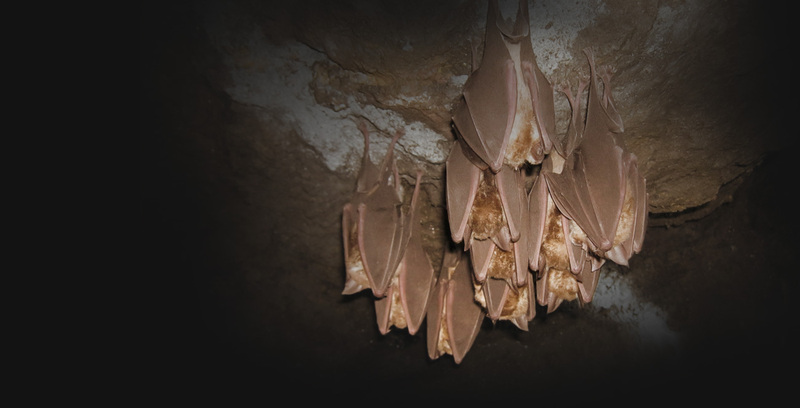 The activity will improve habitats around the Park for wildlife – including bats. Staff from the bat project will be on hand to chat about the project. Find out what we’ve been doing in the area and how you can get involved. Wear suitable outdoor clothing and you will need wellies! If you are interested ring the Park 01626 835236 or e-mail stover@devon.gov.uk. Please mention ‘bat project’. 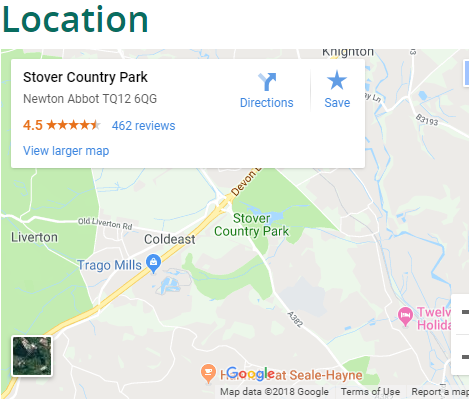 Stover Country Park (no need to pay and display as volunteer parking passes are provided). Meet at the visitor centre.